Feature:essential oil can make your room more perfume. 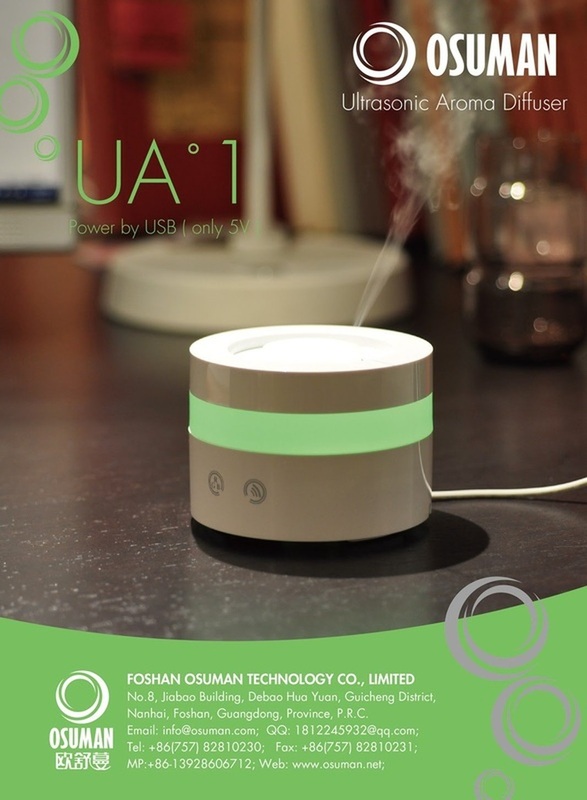 Air humidifier,aroma diffuser,Porcelain housing in simple & elegant design delivers the aromatic luxury feels to your home. 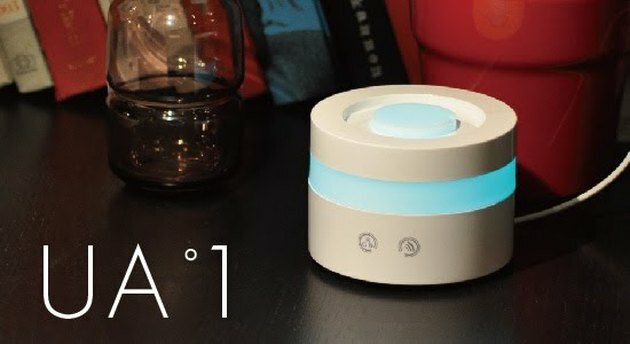 Ultrasonic vapor diffusing keeps the original effect of essential oils instead of heating or burning them that may destroy their original molecular structure. Ultrasonic transducer vibrating at a frequency of 2.4 million times per second makes the molecule of water and essential oils so tiny that it is easily absorbed by our body. Two switching operation modes with selectable diffusing duration. Safety auto-off at low water level. LED night light provides soft illumination. Used as a humidifier as well. Combines the effects of aroma-therapy, aqua-therapy and light-therapy. Power by USB (only need 5V).